Your Search & Rescue Team will responsible for searching and rescuing trapped victims inside the building. Each member must have training in Light Urban Search & Rescue and they must be equipped with safety gear to perform their tasks fast while staying safe. 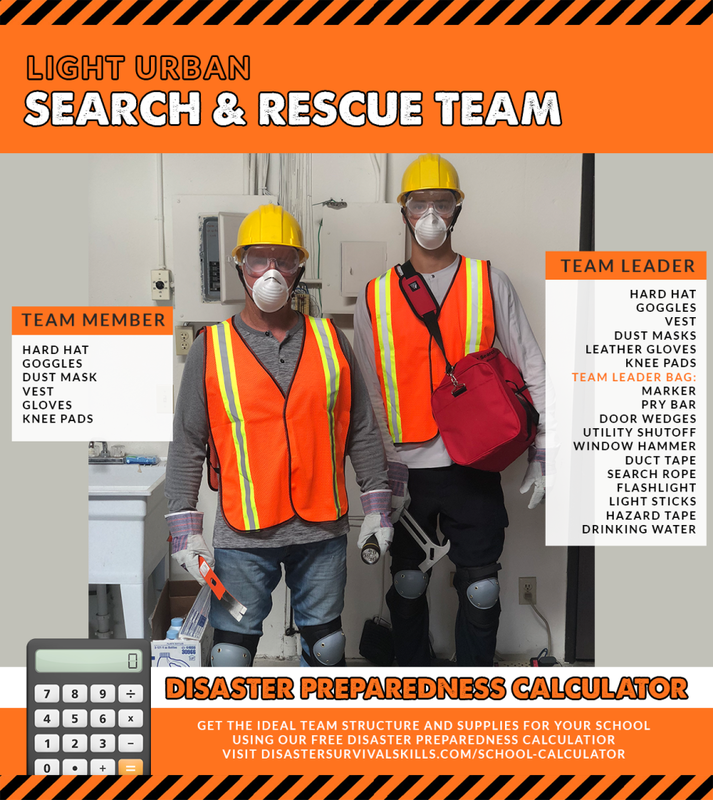 In this post, I’ll talk about how to set up your team, what is Light Urban Search & Rescue training, supply ideas and give you some tips and examples that you can apply to your own school. Depending on your school population and building structure, you can divide your S&R Team into smaller teams. This will allow the searching to progress much faster. Each team must have 1 Team Leader and at least 2 members. You will need a Group Supervisor that will manage all the S&R teams and will the contact person to the Incident Commander. 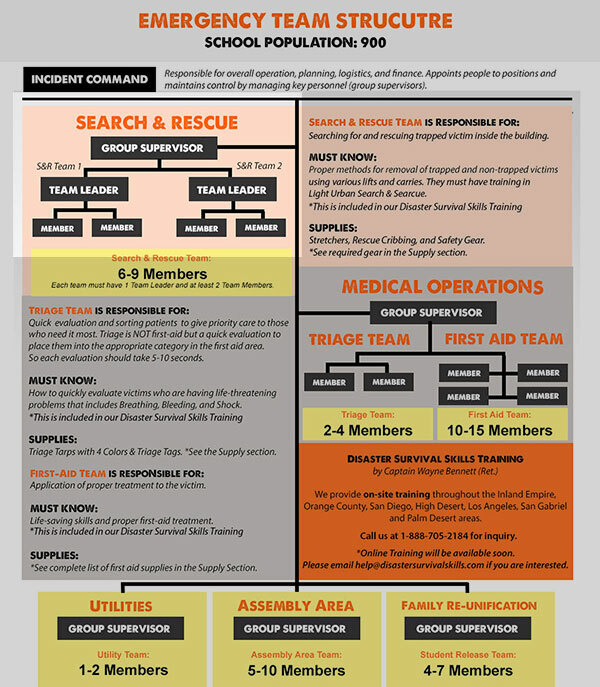 Here is the ideal emergency response team structure for schools. When selecting your staff to assign to the Search & Rescue Team, choose those who are physically fit and capable of lifting heavy objects/victims. The safety of the rescuer is the top priority. 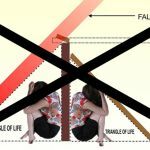 Each member must learn the proper methods for removal of trapped and non-trapped victims using various lifts and carries. Providing training will give your members the confidence in their actions. Disaster Survival Skills provides on-site training throughout the Inland Empire, Orange County, San Diego, High Desert, Los Angeles, San Gabriel, and Palm Desert areas. Call 1-888-705-2184 or click here to inquire. Watch training videos on our Youtube Channel. 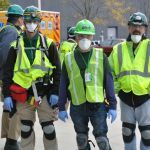 Each member must wear safety gear when doing search & rescue, these are; Hard hat, Goggles, Dust Masks, Vest, Gloves and Knee Pads. 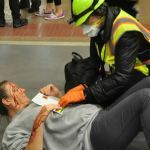 While S&R is not first aid, in the event that you encounter a victim with a life-threatening injury such as severe bleeding, you must control the bleeding first before transporting the victim to the first aid area. This is why I also recommend that each team member carry a lifesaver pack, consisting of triangular bandages, 4×4 gauze dressings, 5×9 trauma dressings, a roll of gauze, vinyl gloves, antimicrobial wipes, paramedic scissors. That’s it for the Search & Rescue Team. 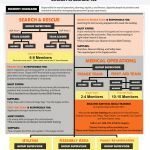 You can check out the Ideal Emergency Response Team Structure for Schools here. Or comment below if you have any questions! ABOUT THE AUTHOR: Wayne Bennett Captain Wayne Bennett (Ret.) is the founder of Disaster Survival Skills, LLC. and is also a retired professional firefighter and disaster preparedness coordinator who recognized a need for a one-day training on how everyone should respond to a disaster. From that moment forward the commitment has been to develop, refine and perfect techniques and strategies that everyone can use. 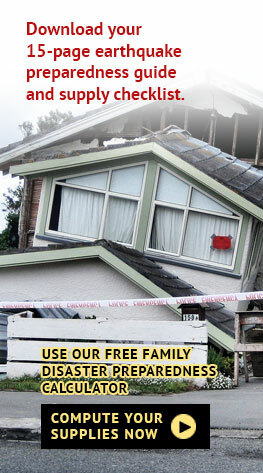 In addition to training, Disaster Survival Skills, LLC. 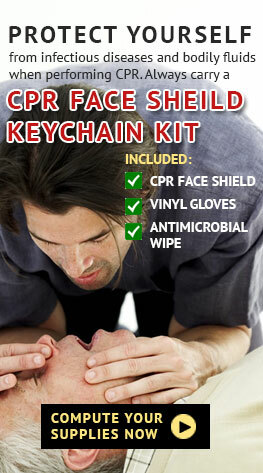 provides practical and realistic supplies that support their training. 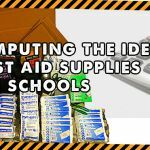 There is no fluff or waste in their kits, but rather items that can and will be used by your employees in an emergency.